John P. McGloin worked hard for everything he earned in life. 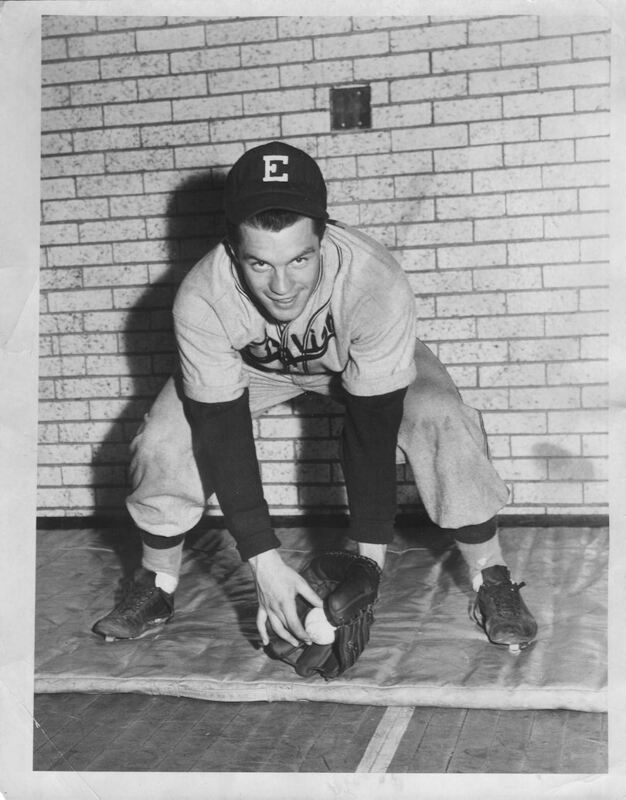 After a standout three-sport career at Lynn English High that earned him induction in the school’s Hall of Fame, he was offered a football scholarship by Northeastern University. Because John had a heart murmur and a previous NU player had died as a result of a similar condition, the coach would not clear him to play. He left NU and went to Boston University for a semester before returning to Northeastern to graduate. John worked as an insurance adjuster and went to school nights at Suffolk University for years to get his law degree. A fierce competitor as a sportsman, he was the same way in the courtroom. “He was very competitive when he was working on a case, but always a gentlemen,” said his wife, Sharon. “In the courtroom, he respected everyone but feared no one,” said his daughter, Lisa, also an attorney. John also loved to share the knowledge he had gained with other lawyers, serving as a mentor to many younger members of the bar. The Lynn Bar Association instituted the John P. McGloin Memorial Lecture Series in his honor. John often felt empathy for his clients, particular those for whom life had not been easy. 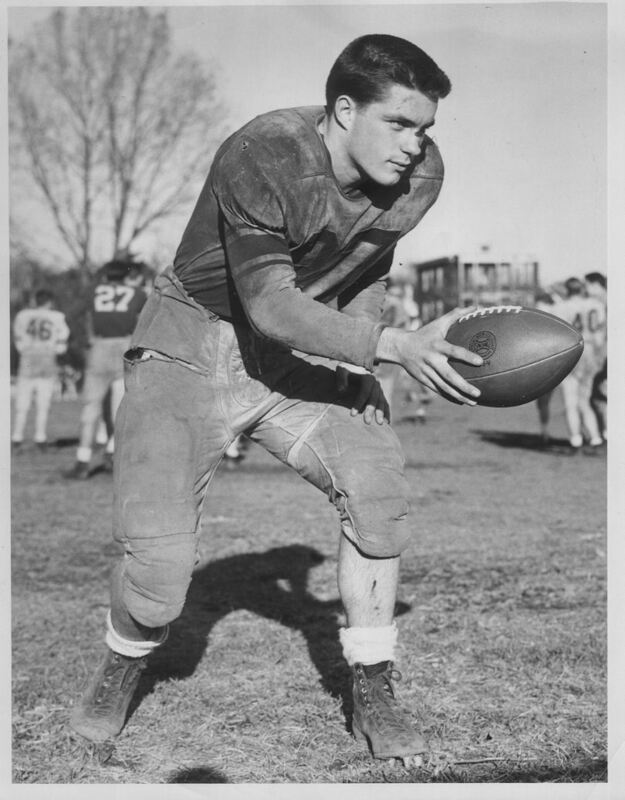 “He had a soft spot for the underdog,” said his sister, Kathleen McGloin Tedesco. 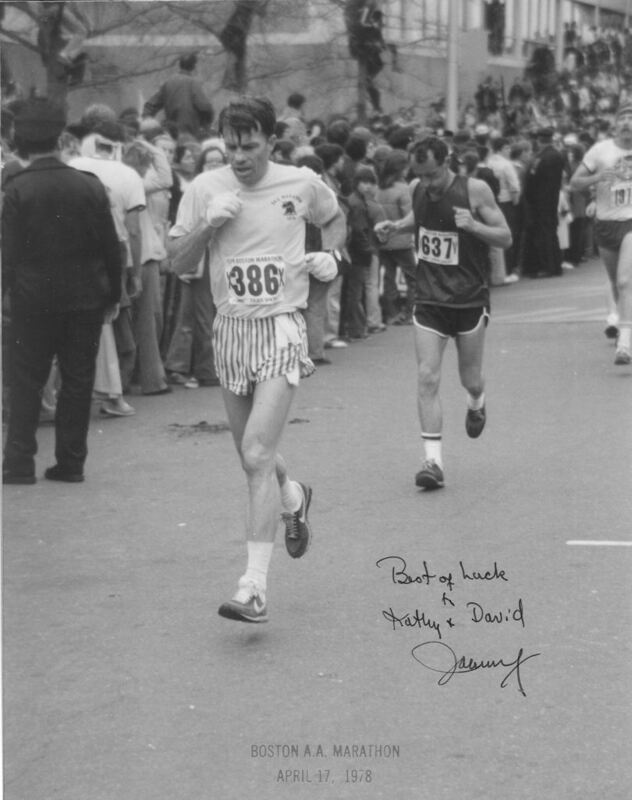 John became a dedicated runner, completing seven marathons, including three Boston Marathons. It provided him a break from the often strenuous practice of law. He also enjoyed writing about running in Lynn papers. John was 71 when he collapsed and died on a Sunday morning in May 2005 in Breakheart Reservation in Saugus during a weekly run with friends, a ritual he had followed for 30 years. The turnout at his wake — the number of fellow lawyers and former clients — touched family members and helped them realize the impact he had made.